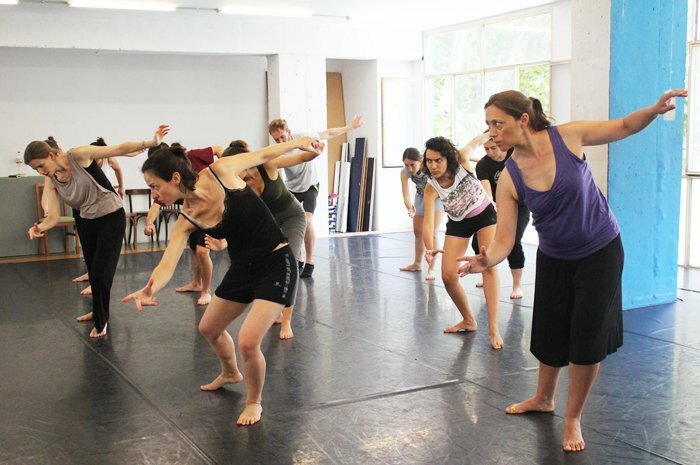 WEEKEND’S INTENSIVE COURSE WITH PERKIMBA CO.
Moveo / Featured / WEEKEND’S INTENSIVE COURSE WITH PERKIMBA CO.
On the 25th to 26th of March an intensive workshop about rhythm, movement and improvisation will take place in our Moveo Center. The course will be taught by Neus Fernández, director of the PerKimBa Co. 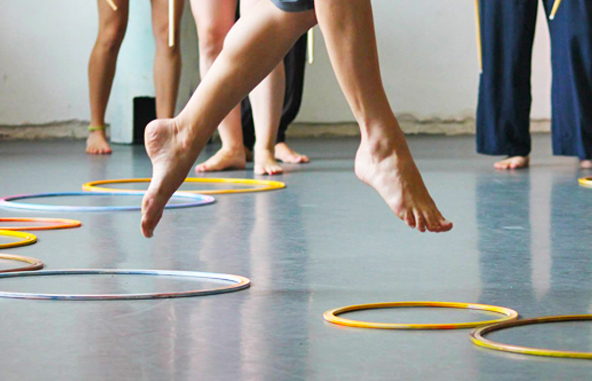 This workshop is thought for students, musicians, stage professionals or even teachers in continued education… All of those who want to live rhythm with PerKimBa. If you enrol the workshop before the 25th of February you will get a 20% discount.